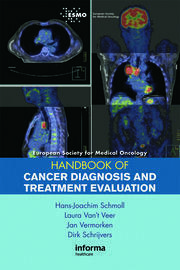 Published in association with the European Society of Medical Oncology, this book is designed for trainee oncologists, oncology nurses, and those working with cancer patients on a day-to-day basis. 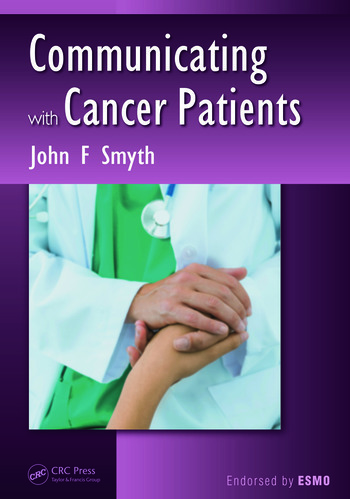 Using an accessible writing style suitable for a wide audience of caregivers, the book focuses on the "soft skills" required in communicating with patients. Topics include the aetiology of cancer, diagnosis and staging, and explaining the purpose of treatment, including chemotherapy, hormone treatment, and immunological and gene-based therapies. 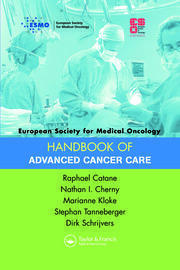 The book also discusses patient support groups, monitoring remission, and relapse. Communicating with Cancer Patients is written by UK oncologists but has wide international application. "… a super little book. On the whole this is a well written and easy to read text. one that I would recommend … "